Matt Rota is back with another enjoyable instructional book, this time on the humble graphite pencil. The format and presentation of this book is similar to his previous book on ballpoint pen art. There are 144 pages in this paperback. 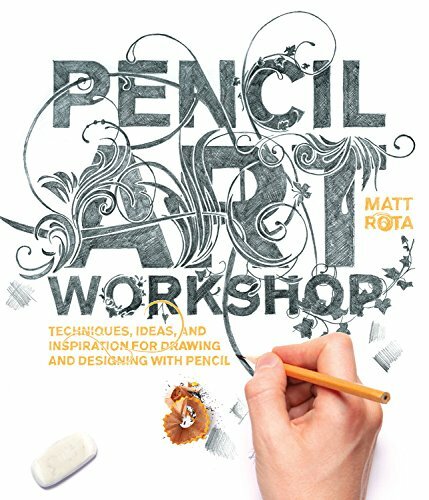 This book features different techniques and styles you can achieve with the pencil, and has many beautiful artworks by other artists as examples. There are also short tutorials that you can easily follow along. The exercises are designed to be accessible and non-technical so anyone can learn regardless of skill level. It's a insightful instructional book that also works well as a reference that you can refer to for more inspiration in the future. Check it out if you can.